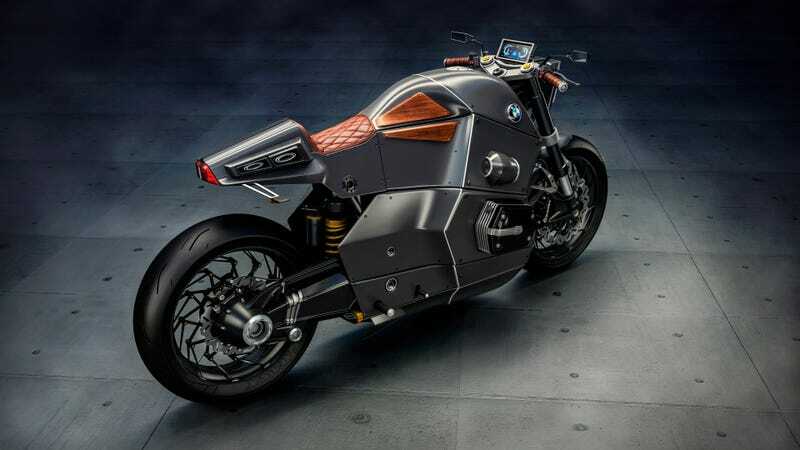 BMW is in the middle of a year’s worth of wild concept blitzes to celebrate its 100th anniversary. 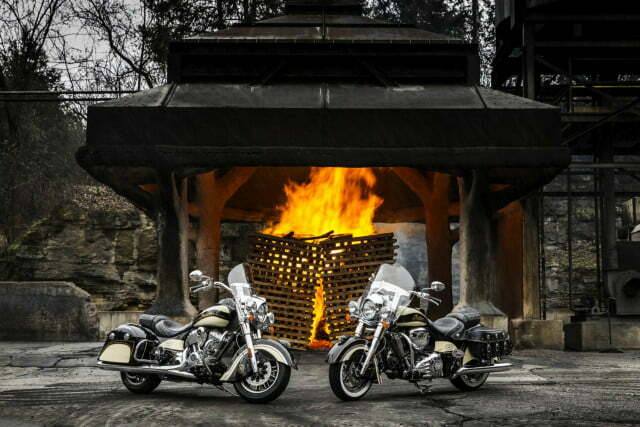 Joe Dryden, a member of the Victory Stunt Team, now holds the Guinness World Record for the longest motorcycle burnout. 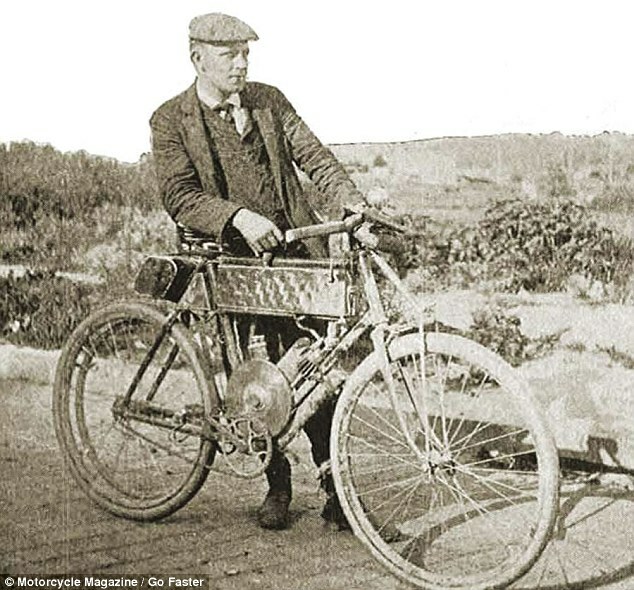 Incredible photos of the first motorcycle journey across America have emerged, revealing a tale of incredible endurance and dogged determination.